Armed with a stocked fleet of state-of-the-art vehicles and an experienced professional team, JK Enterprise Landscape Supply has the resources to handle deliveries of all sizes and types. 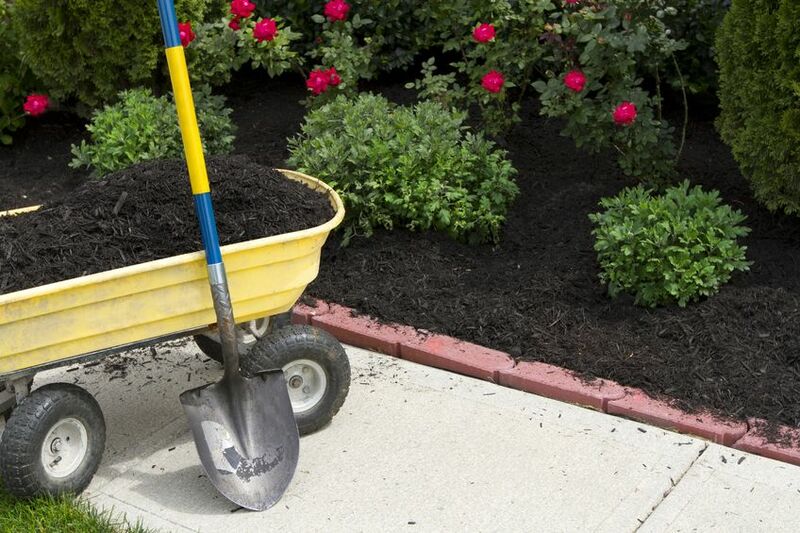 Since the exterior landscaping of a property can greatly enhance its visual appeal and value, home and business owners want to ensure that their Rockville MD mulch delivery service is prompt and reliable. Our knowledgeable staff can provide the best products and supplies on the market today, working to fit the client’s needs and budget. After many years of serving the Washington DC metro community, JK Enterprise has earned a reputation for offering superior residential and commercial delivery services. We make it customer satisfaction our highest priority, purposely being flexible with our availability to fit the client’s busy schedule. 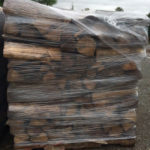 No matter the type of mulch ordered or the quantity, clients can rest assured that their bulk mulch will be delivered undamaged, safely, and on time. It goes without saying that every product order is different from the next, but JK Enterprises generally delivers our bulk mulches in one of our state-of-the-art vehicles. The size of the dump truck could be large or small depending on the quantity of materials ordered. Most often, our standard delivery quantity for bulk mulches range between 10-30 cubic yards, but we also have the ability to handle orders up to 85 cubic yards as well. Customers in Rockville and throughout Washington DC can feel comfortable knowing that JK Enterprises can accommodate nearly any order size, with select minimum requirements. GET A FREE ESTIMATE FOR LANDSCAPING SUPPLY DELIVERY TODAY! With many years of professional experience under our belts, JK Enterprises knows the importance of working with prompt and polite contractors that one can rely on. Our highly trained staff goes above and beyond to exceed expectations, delivering bulk mulches within our client’s busy schedules. All of our mulches are organically made in the Washington DC metro area, ensuring that they are of the highest and freshest quality. To schedule a delivery or to get a free estimate on bulk mulches, contact JK Enterprises today at 703-352-1858. It is our job to take the worry and hassle out of landscaping, allowing clients to focus on enjoying their beautiful property!